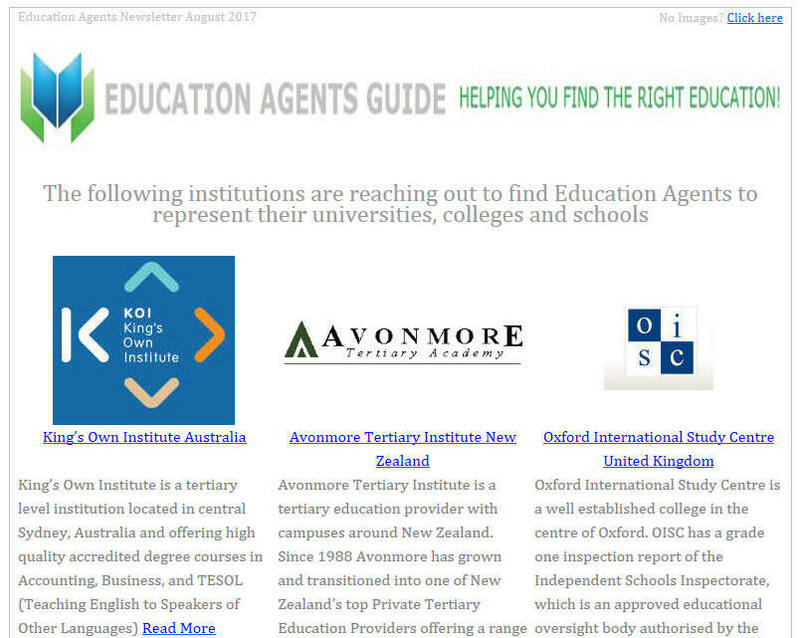 The use of education agents to recruit international students is becoming increasingly common, to the point where agents are driving significant proportions of international student enrolments to universities, colleges and schools around the world. 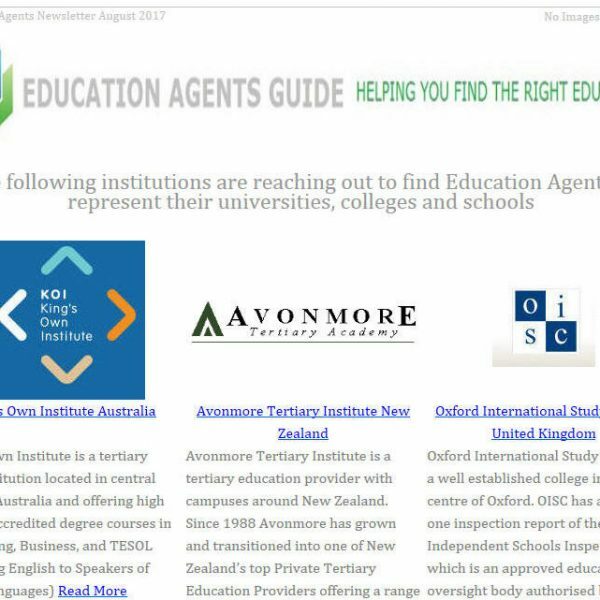 The Education Agent Monthly Newsletter keeps agents informed of universities, colleges and schools that are interested in partnering with education agents. 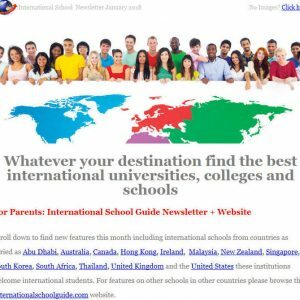 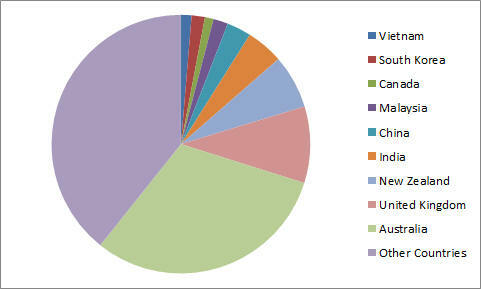 If you are keen to recruit international students and would like to reach out to Education Agents to represent your School we have a database of 15,000+ agent subscribers who will be interested to partner with you.